2017 continues to build on the capacity of previous relationships and work. Dates for your diary are as follows. 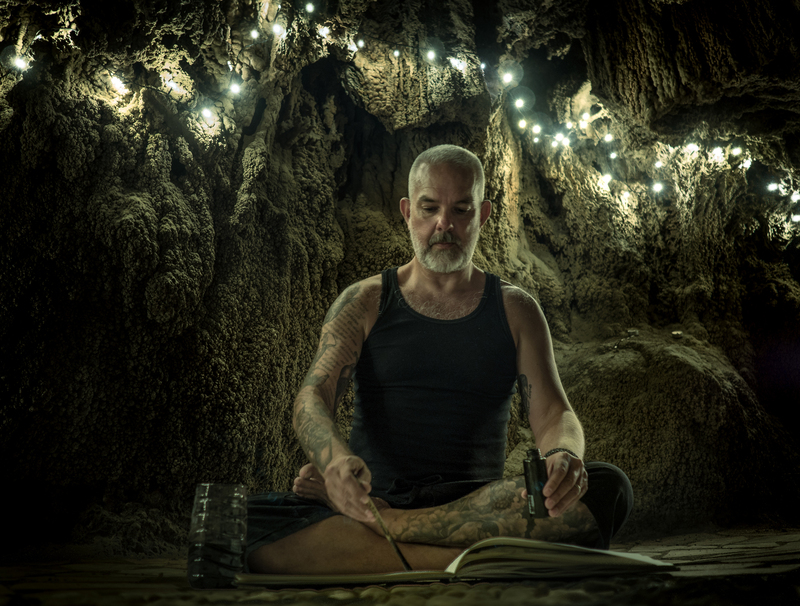 Many of you will know of my fondness of yoga and mountains. So we are away to the annual retreat to Molino del Rey within the beautiful nature reserve of Andalucía “Sierra de las Nieves”. Returning to the studio for a 2 week Internship starting. More news to follow. 14th – 17th September. I will be showing a new collection of smaller works at the inaugural Roy’s People Art Fair at Candid Arts Trust, Angel, London. You Can register for your FREE tickets here. 5th September – 2nd December. 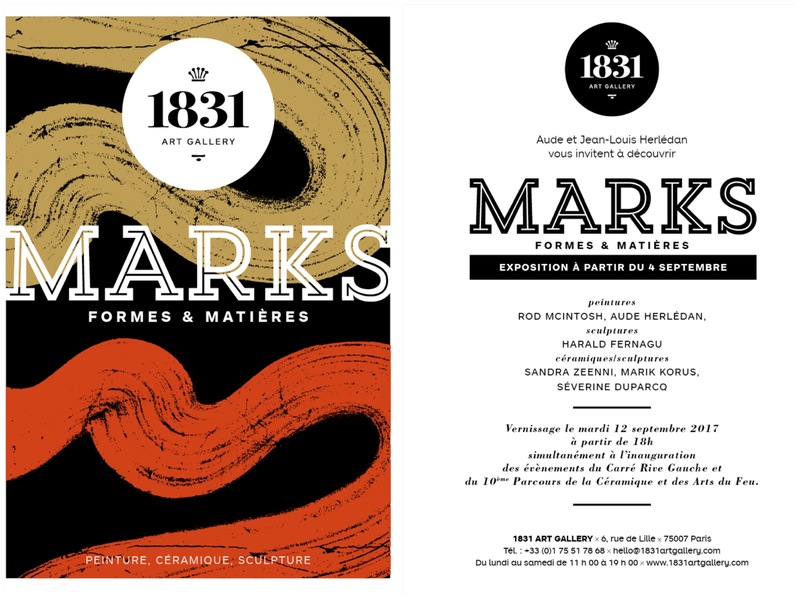 The 1831 Gallery in Paris will be exhibiting a selection of my work in a group show titled ‘Marks‘. 5th – 8th October. 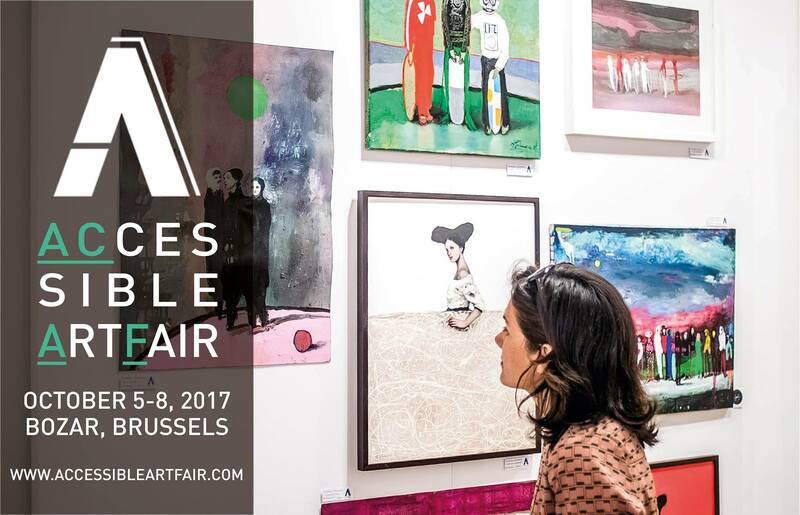 I will be journeying across to Belgium to show at the Accessible Art Fair. I will be showing a new collection of tondo and the fruits of the developments in the studio over the summer. 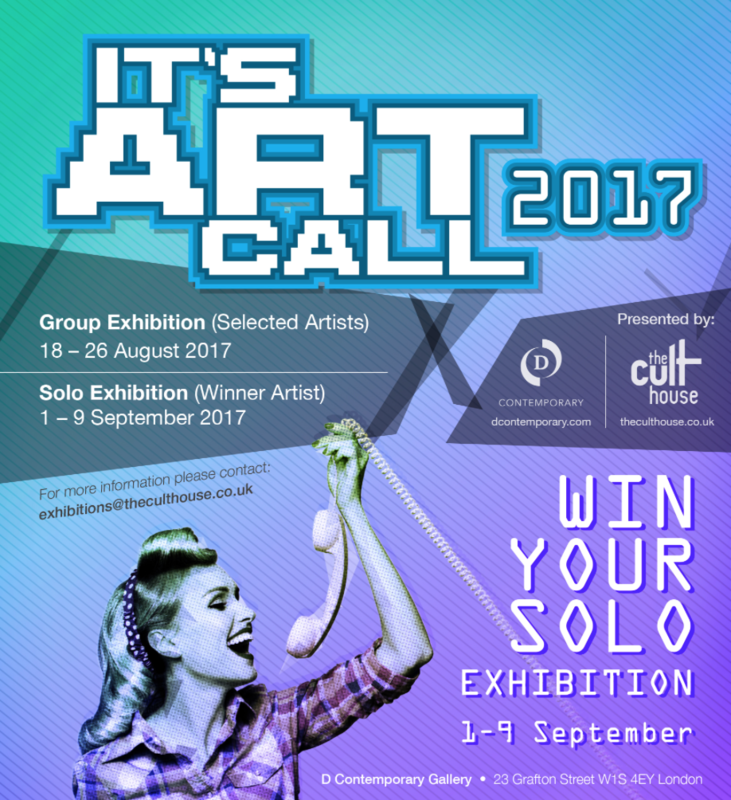 5th – 8th October. 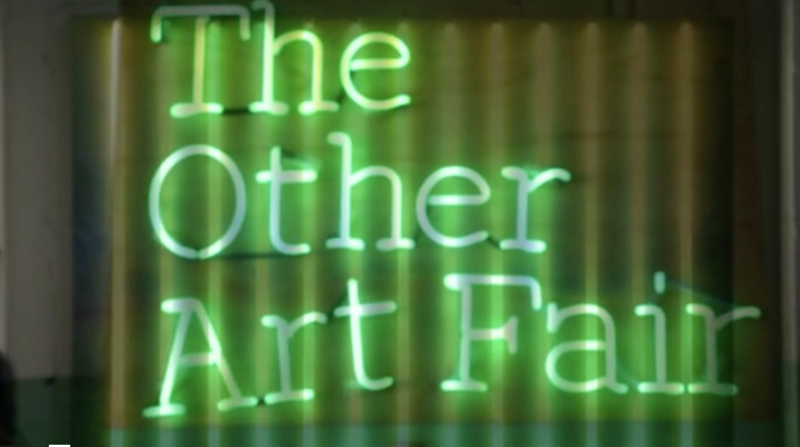 The Other Art Fair returns to the Truman Brewery and I will be joining the 130 other artists in showing new work. 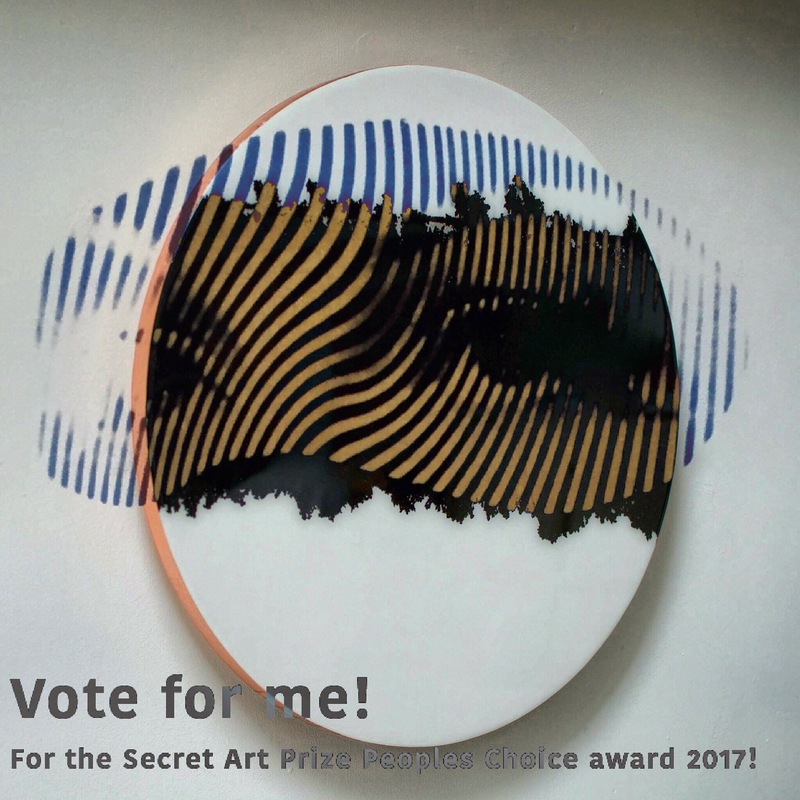 Presented by Saatchi Art this is a perennial event in my calendar and one not to miss. If you would like to receive invitations to exhibitions or events that I am showing at, please sign up to my mailing list using the form on the Contact page.